Social media is a big part of our everyday lives today. Our kids are on it every single day. Our businesses and colleagues are on it. Our friends are family are posting regularly. And chances are, we’re on it too. 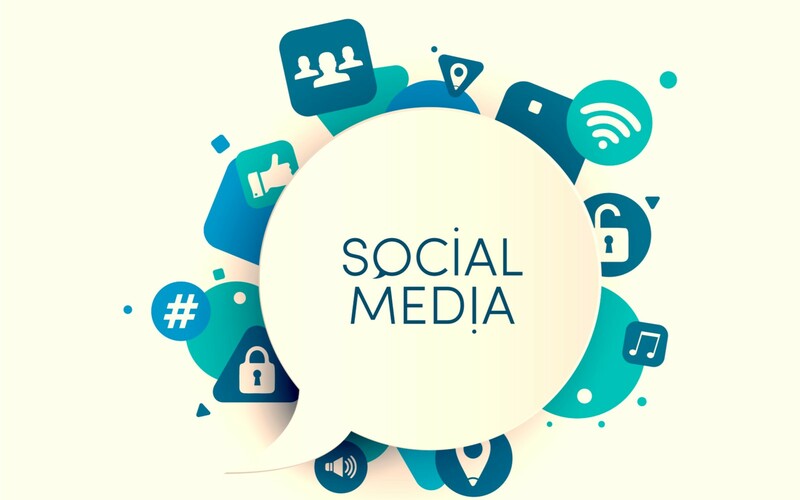 Social media offers a platform to do just that – to be social, and this creates the perfect opportunity to reach more interested buyers when we’re selling our houses too. 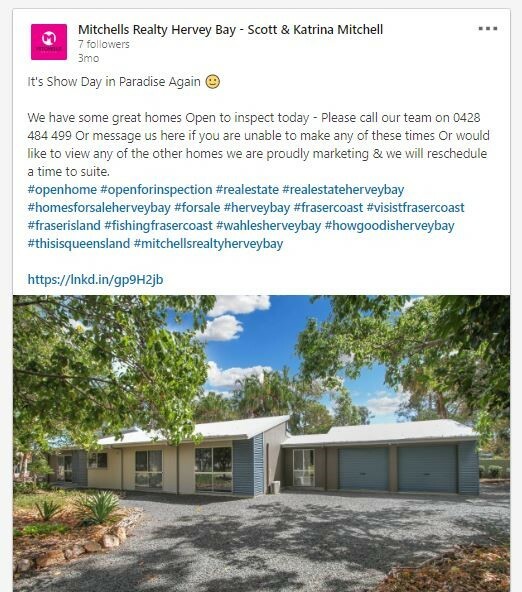 Here’s why social media is so important when listing your property on the market. 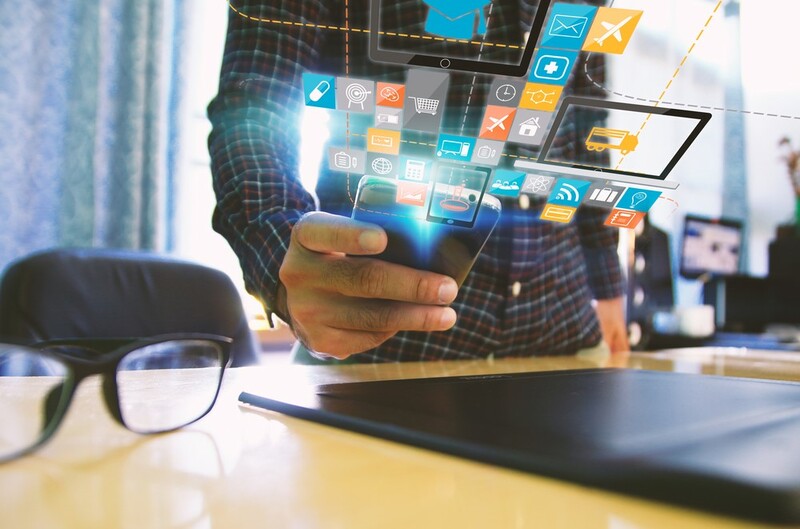 Social media has become the number one use of the internet today, which makes it very popular in our local suburbs, Australia-wide and even across the globe. As you can see, there’s a whole lot of people using multiple platforms every month, which also means a whole lot of potential too! How does social media help with real estate? 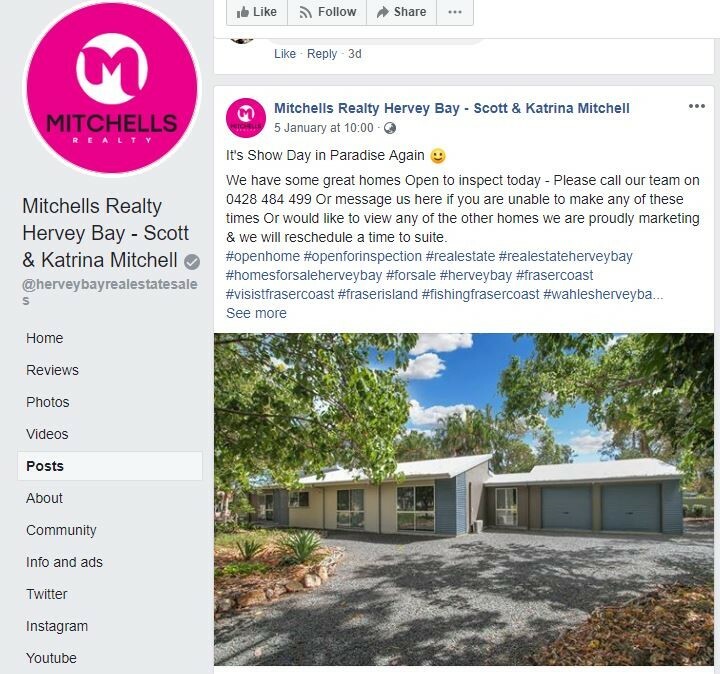 As you read in our previous blog, why marketing is essential when selling your home, social media is just as important and performs a similar role of promoting your property. Due to social media’s popularity, it’s a great way to reach more people – namely potential buyers in particular suburbs. These platforms, like Facebook and Instagram, allow you to show your property to them in a place where they’re already looking every day. But social media offers you so much more than this. The versatility of Facebook, Twitter, Instagram and LinkedIn, for example, means that your agent can upload video, photos and descriptions up on each to give your home the maximum appeal by offering the information buyers actually want, on a platform where they spend a lot of their time. Utilising social media gives you additional ways to show people your property’s best features and entice them to get in touch. Basically, the more eyeballs that see your property, the better as it can attract greater numbers and competition for your sale. Today, as you would know, we are always on the hunt for more and more information, and we don’t only go to RealEstate.com.au and Domain.com.au. Everyone lives on social media, and that’s exactly where we want to put your property when it’s for sale! For example, buyers are frequently searching suburbs for properties and Open House times, which we post every week to ensure everyone has convenient access to this. It also gives people the opportunity to “digitally interview” your property, making them far more open to making an enquiry. The first is ‘basic posting’, known as organic posts. These are free; however they get a reduced reach. We post all of our properties this way as there is no cost and it gives all of the benefits mentioned above, but on a general scale. This use of social media is an absolute must today. The more people that share and like it, the more it spreads organically. Then there’s paid social media. This form is similar to the above, however if you provide a budget, you can fund these platforms to “boost” your post or advert to a much larger audience. This means that it gets maximum exposure very quickly, and it’s relatively inexpensive. Even a budget of around $100 to $200 will potentially show it to thousands of people. We would highly recommend using this method as it attracts even more attention and allows you to actually specify the audience as your target buyers, meaning it’s reaching the right people and not a general audience. Real estate is one of the biggest financial decisions you will ever make in your life, and we’re here to help you achieve your 2019 goals. This includes looking after all of your social media requirements when selling your home too!